Lucy & Woody Jump to Success! Lucy McDowell and her horse Woody have been competing this year in several jumping competitions. They came 2nd in 75cm Dengie Qualifier and qualified for final. In the Ardnacashel jump mix they came 1st in the 80cms. 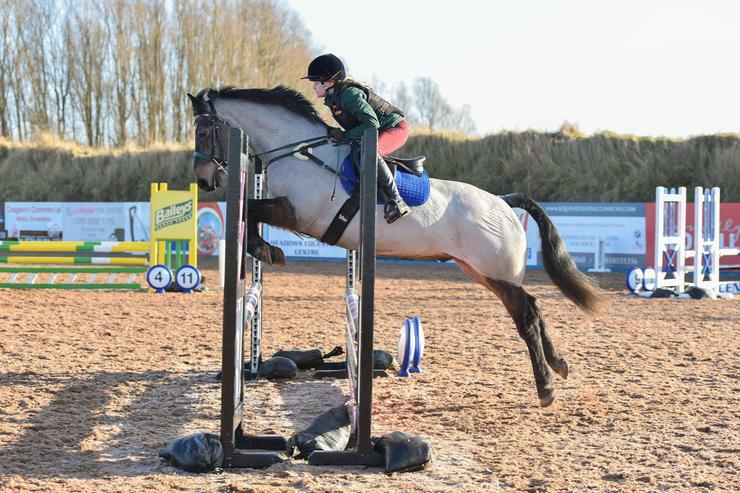 Lucy’s goal is to go to eventing Ireland this incoming season and to jump in the 90cm competition. Well done Lucy and Woody keep up the good work!